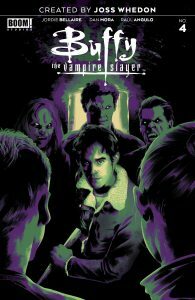 Comments Off on The “greatest” Vampire Arrives at BOOM! 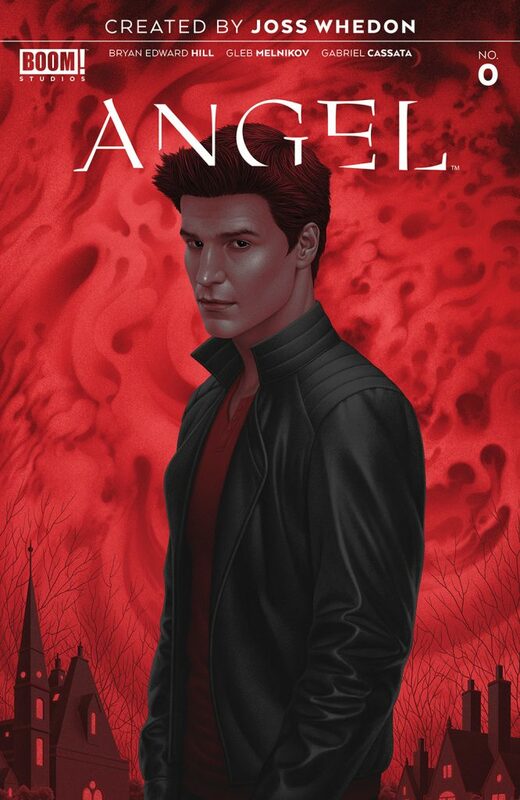 It’s today (April 17th, 2019) , BUFFY #4 and the “secret” drop of ANGEL#0 from BOOM! comes/came out. 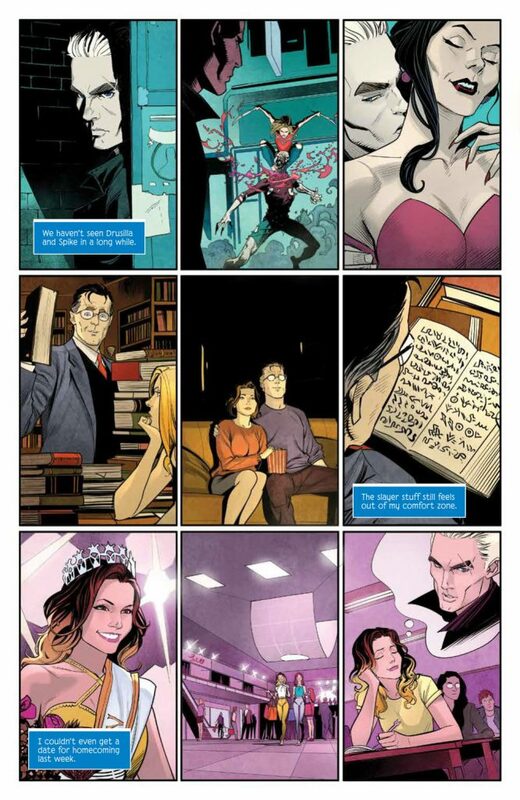 If you haven’t been reading Jordie Bellaire and Dan Mora’s BUFFY “redo” you’ve been missing out. While it’s going back to the “beginning” of the TV series it has been done in such a wonderful way with new twists and depth that it’s the kind of reboot that is truly worth it. Bringing things into the more modern of now where smart phones are the norm for every teen then the late 90s of the show where land lines were still a thing. Dan Mora’s art is also a joy to behold. You really should hit stores and grab this. I wish I could show you some Angel… but go grab it. 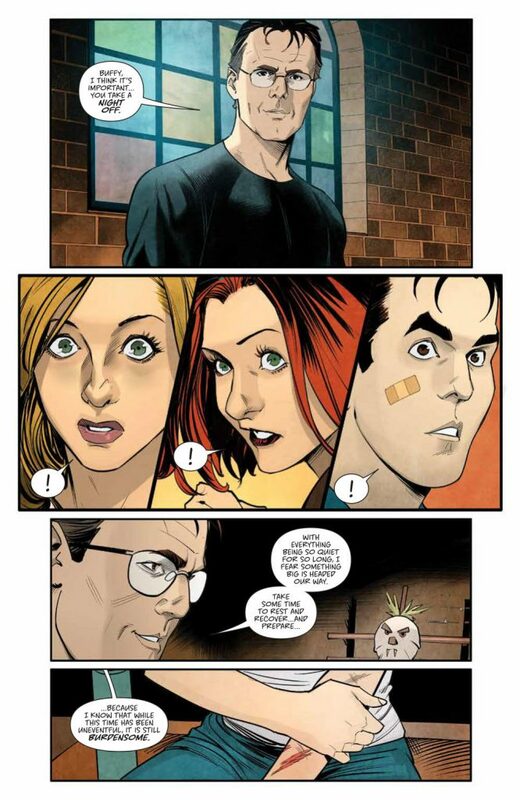 Also May 4th, an special Free Comic Book Day issue with short Buffy and Firefly stories.